English wine continues to surge in reputation and popularity. Over the past decade, the industry has become a serious player on the global stage, scooping up awards and rivalling the best producers in the world. Comparisons have even been drawn to French Champagne, and the famous Taittinger family recently bought a plot of land on English shores. Here in East Sussex and Kent, the warmer climate and rich, limestone soil are perfect for producing quality wines with high acidity – essential for a good bottle of bubbly. Ready to sample some of the best vintages the country has to offer? Your timing couldn’t be better. 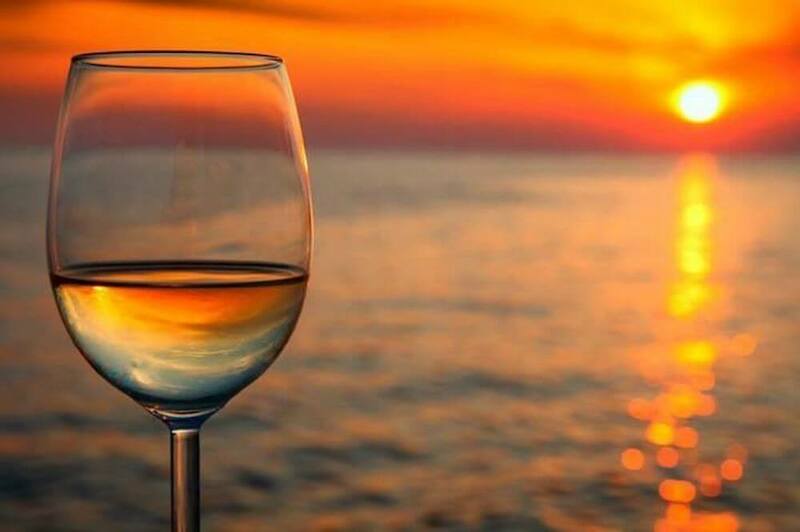 The annual English Wine Week takes place from Saturday 26th May – Sunday 3rd June, and our coastal cottages offer the perfect base to join in with the event! Known as the “Wine Garden of England”, the producers in Kent are now turning out consistently world-class sparkling wines. During wine week, local restaurants, pubs, bistros and wine shops will be showcasing some of the fabulous varieties being produced here. In addition, two highly acclaimed vineyards close to our cottages will be offering not-to-be-missed tours and exclusive tasting sessions. 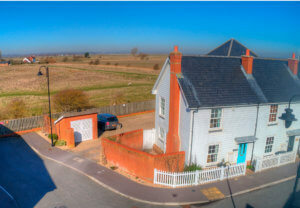 To sample some of the nation’s finest fizz, start your trip with a visit to the rolling vineyards of The Gusbourne Estate – located just a 20-minute drive from our coastal cottages. In 2017, Gusbourne was named English Wine Producer of the Year at the International Wine and Spirit Competition, and it also swept up the same prize back in 2013 and 2015. As well as winning prestigious awards and critical acclaim, Gusbourne is proud to keep things local. It employs pickers from the local community to help with the all-important harvest. All of its wines are also produced exclusively from the estate’s own Champagne grape varieties of Chardonnay, Pinot Noir and Pinot Meunier. So everything you taste is as local as it gets. 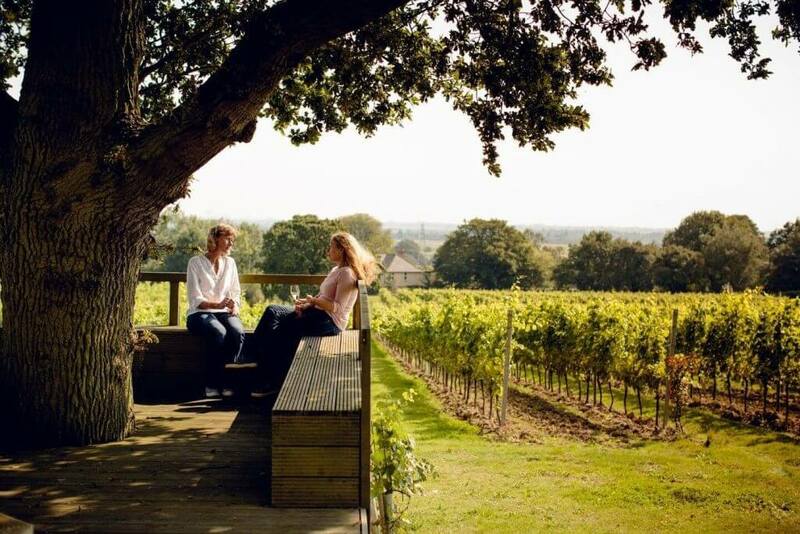 During English Wine Week, visitors can join Gusbourne’s special tasting session. Snack on cheese and charcuterie while sampling a few glasses at their swish new tasting room, The Nest. While comparing the merits of their crisp brut reserve, sparkling rosé, and blanc de blancs (not to mention other notable wines), you’ll get a fascinating insight into the wine-making process from a previous winner of the UK Sommelier of the Year. 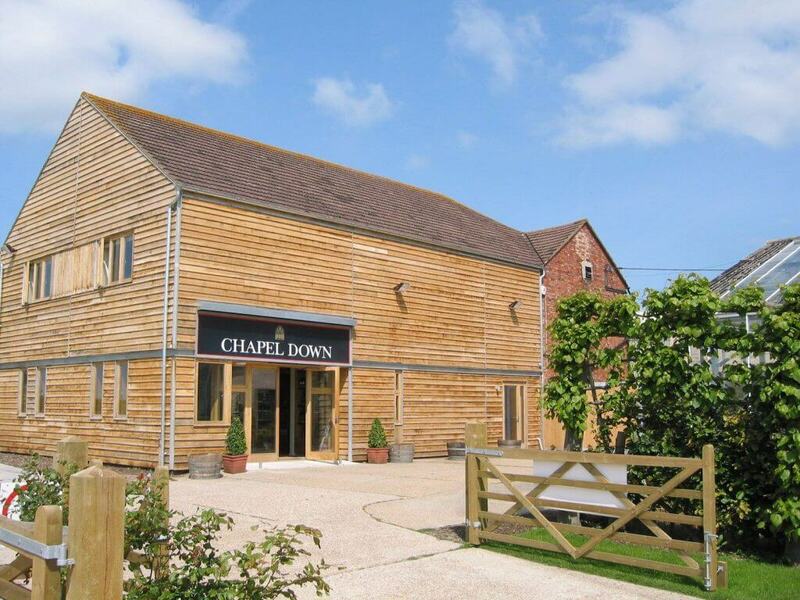 Around a 25-minute drive from Camber Sands, the prestigious Chapel Down Winery is also worth a special visit. They’ll offer the chance to sample a variety of their award-winning fizzy and still wines during tutored tasting sessions. Connoisseurs may want to splash the cash on a bottle of their Coty Coeur De Cuvee 2013. This fruity Chardonnay is England’s first coeur de Cuvée, and picked up gold at International Wine & Spirits Competition 2017. You might also want to take home Chapel Down’s creamy rosé brut, which gained plaudits at the International Wine Challenge and Decanter Awards. After your tasting session, sit down for lunch at The Swan – Chapel Down’s multi-award winning restaurant. Their modern British menu uses seasonal produce, including fresh seafood from nearby Rye and meats from local farmers. 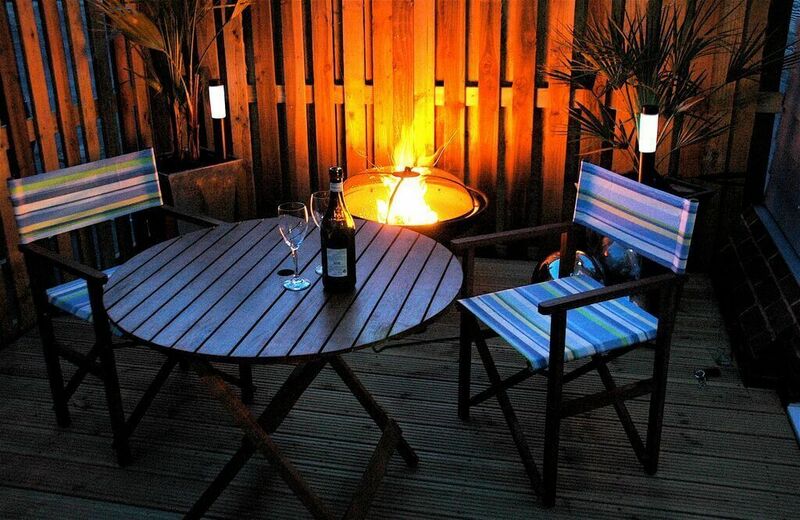 Enjoy a meal on their outdoor terrace and soak up sweeping views across the vineyard and rolling pastures of the Kent countryside. 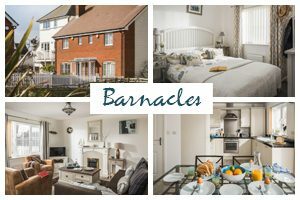 To really make the most of English Wine Week, book a stay at one of our inviting cottages in Camber Sands. 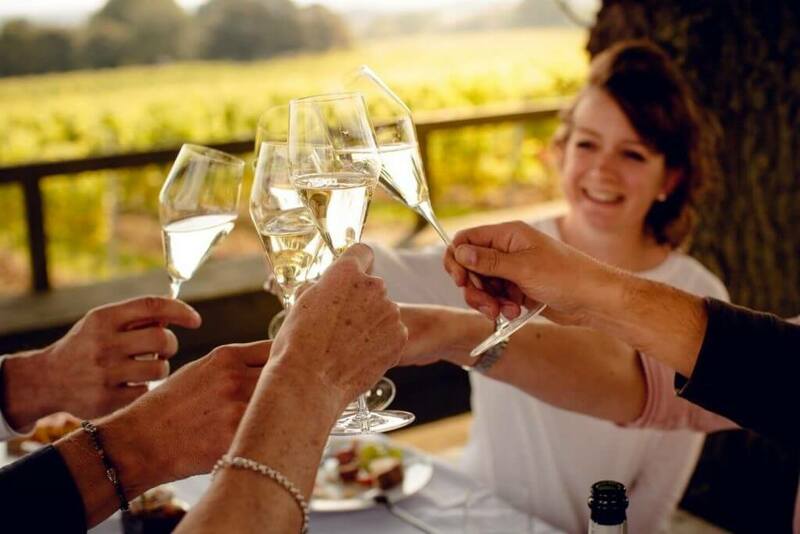 We’re within a 20-25 minute drive of two world-class wineries, giving you a fantastic opportunity to indulge in a few glasses of vintage fizz. 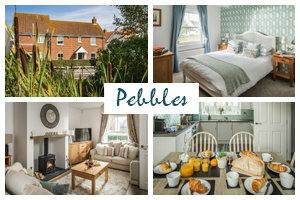 Ready to book a break at our unique coastal cottages? 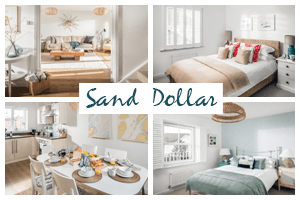 Find the rental that best suits you.